Outdoor Folding Chairs are portable chairs that you can easily carry around anywhere. They are great for camping, picnic in the countryside, the beach, tailgate parties, outdoor concerts, evening relaxation by the fire pit or as patio chairs for your backyard. Some chairs also come with canopies that protect you from sun and rain. 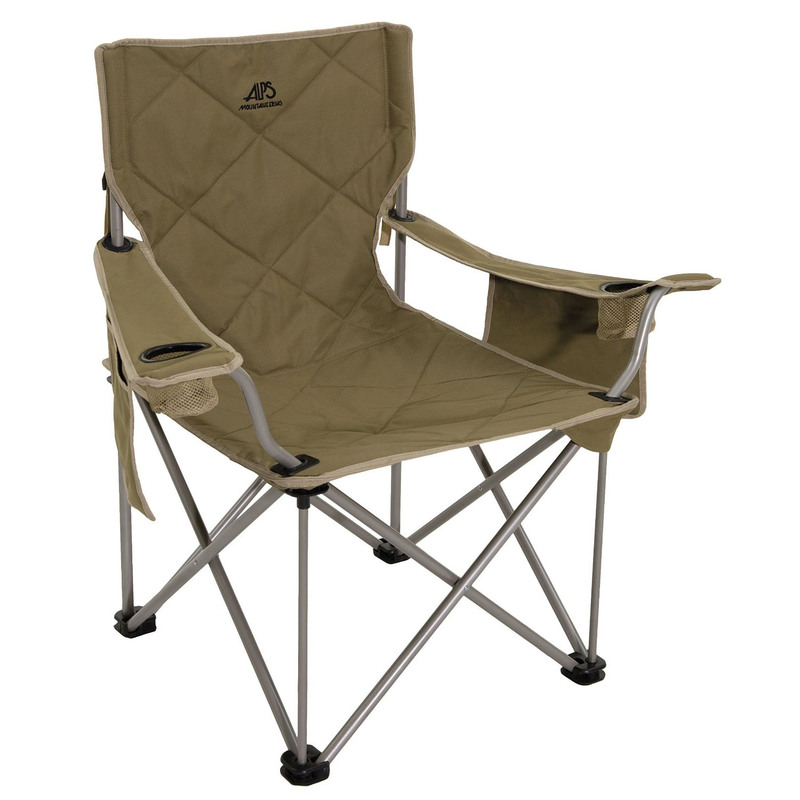 These outdoor folding camp chairs are available in a variety of styles such as reclining chairs and rocker chairs. The folding chairs are lightweight and versatile. You can even use them indoors.